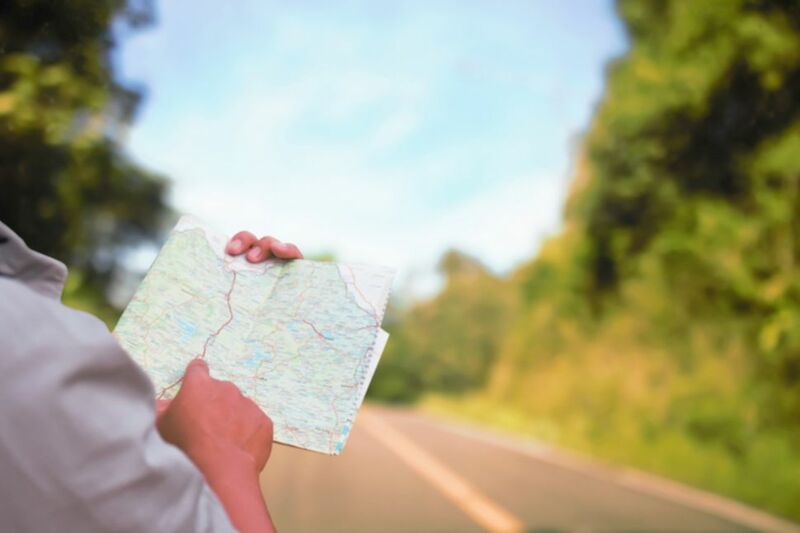 Home ERP/MRP Do you know where your ERP roadmap is taking you? ERP roadmap- Every enterprise software customer wants to know their vendor’s roadmap – the plan for how products will evolve, change, and hopefully support their business. But where vendors lead will not always be where you want to follow. At a time when pressure to move to the cloud is forcing IT leaders to rethink their application strategies, the enterprise needs its own roadmap. This is particularly true for ERP in the cloud. While “enterprises are moving to the cloud,” that’s not the same as “enterprises are moving their ERP applications to the cloud.” Even if you decide your ERP belongs in the cloud, the right route for you may not be what the vendor has mapped out. Smart decisions about cloud technology require understanding the types of cloud services and the scenarios they fit. For example, Software as a Service (SaaS) has made far more of an impact in application segments like CRM and marketing automation than it has in ERP. While both SAP and Oracle have begun pushing SaaS ERP, the early success stories have been relatively small businesses and divisions of larger ones – not complex, global enterprises. Great SaaS success stories like Salesforce significantly reimagined the software categories they brought to the cloud. We have yet to see that in ERP. In fact, most innovation in cloud and enterprise technologies is happening outside of ERP. That should be no surprise because what enterprises value most in an ERP is stability and reliability. By nature, innovation is about embracing risk. Innovative businesses seek to find the right balance between risk and reward – but not at the risk of being unable to close their books at the end of the quarter.